Cities: Skyline, Why you so realistic? CALL ME MAYOR: Look, mum, I actually managed a city with more than 10,000 inhabitants! I'm a huge fan of simulation games, especially those on building cities. A big fan, but not exactly good at it. I still remember trying out my first Sim City game, Sim City 2000, and failing so badly at it. Mostly because I could not get my income right and there were loads of disasters. But still I love the game. Seeing the city grow and buildings evolving, it feels very fulfilling. So naturally, when Cities: Skyline went on sale, I bought it. I never bothered with the Sim City series anymore considering all the bad press it got and I vowed to never support EA again after Origins, so my last Sim City game was Sim City 4 Deluxe. If you don't know, most of the comments for Cities: Skyline are overwhelmingly positive, praising it for doing everything right where Sim City failed. Those positive comments were another contributing factor to why I bought the game too. At first, the game felt awesome. The graphics and animation looked beautiful. 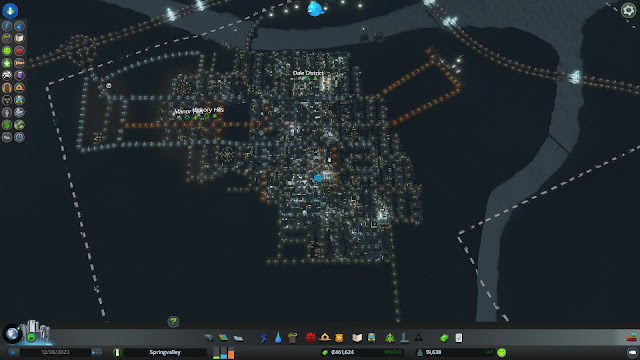 The basics were easy to pick up after a few tries and soon my city was growing at a steady rate. I had a good feeling about the city. Perhaps I could finally reach the elusive metropolis dream that I have always wanted. 13 hours into the game and 19,000 citizens in, I am starting to realise how realistic the game could get. Problems that plague cities like Kuala Lumpur and Bangkok were beginning to crop up in my city. Traffic jams are happening more frequently and increasingly my citizens were getting annoyed. I found out that despite having a six-lane highway, cars will still get stuck if there are too many traffic lights. It's not about how many lanes you have for cars, but whether the vehicles need to stop frequently. I soon learned that planning a city does not just involve zoning haphazardly and building parks whenever you want to make citizens happy, but you must also plan ahead and anticipate problems before they occur. If you are going to put a road connecting the workplaces and residential areas, you must begin to think of ways how you can transport people efficiently. Public transport routes, roads layout and traffic flow are top of your worries. Eventually, I gave up. Some of my roads are so embedded that to modify them would involve me demolishing a significant portion of my city where all the businesses are. It simply involves just too much work. Kinda explains why cities like KL could never get the transport system right no matter what they try. And it's scary how accurate the game reflected real life situations. Yet they still say we cannot learn from games. Perhaps the most surprising thing is that like Chee Eng, I have actually began to look at how Singapore plans its transport system to get inspiration. I guess you never appreciate how some things are in life until you actually try it. 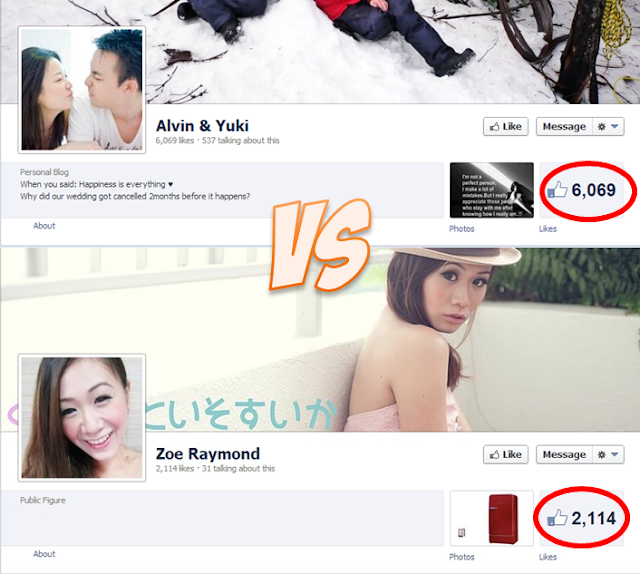 LTA and URA is really no play play job.